Haven’t you seen various sorts of pamphlets, leaflets & booklets giving precise information and details of the product & merchandises? You must have gone through colorful and eye bobbling brochures as well. It is the most probable way to showcase a product or company’s offers and sales. 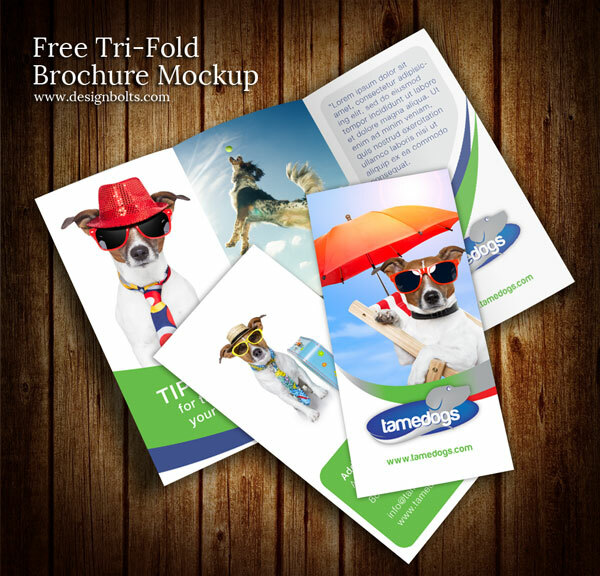 Today I am bringing forth free tri-fold brochure design mockup PSD template for your assistance which is no less than a standing inspiration and a prototype to give you emphatic ideas. Every company requires that special “something” to make people identify with the pursuits the company stands for and the business they do. Just to make an easy and ‘’at hand’’ service; companies get their brochures made in an extra ordinary way to expand their business, to draw people’s attention and to give a boost to their company or product. It is nonetheless an active and healthy initiative by a company to get them noticed.